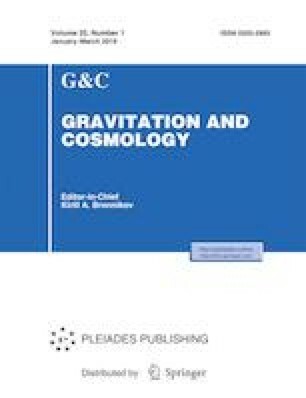 The dynamics of the Brans-Dicke (BD) cosmology in the Einstein frame is studied. We implement phase-space analysis in order to investigate the role of initial conditions and model parameters in the evolution of the universe. The phase plane algorithm and stability of the model are considered in the Einstein Frame where the cosmological background is described in Λ-Cold Dark Matter (ΛCDM) and is supplemented by a Jordan-Fierz-Brans-Dicke field. Our results show: (1) The model parameter α (the coupling strength of the BD scalar field to matter sources) in the Einstein frame plays an important role in the model stability whereas the initial conditions significantly affect the cosmic dynamics. (2) Using type Ia SNIa data, we fit the parameters of the model with observation and show that the current value of the effective equation of state (EoS) parameter is within the range supported by observations. (3) The phase space analysis implies that the universe approaches an attractor in the near future.